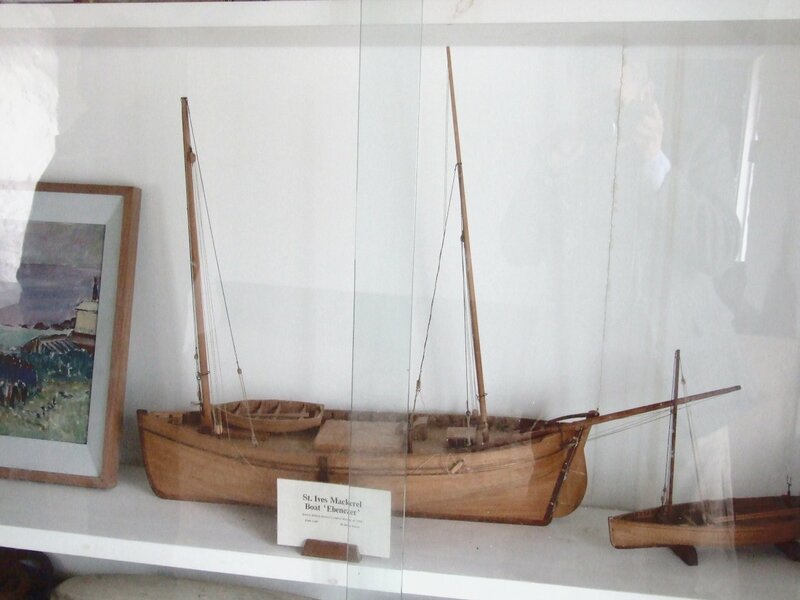 The Auray fisherman’s dinghy used described by Claude Worth early last century is one of the dinghy forms most fancied by amateur builders. 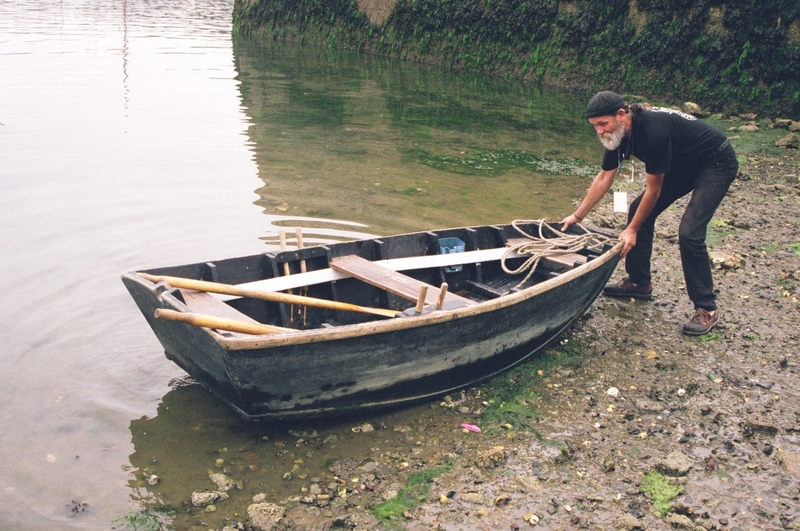 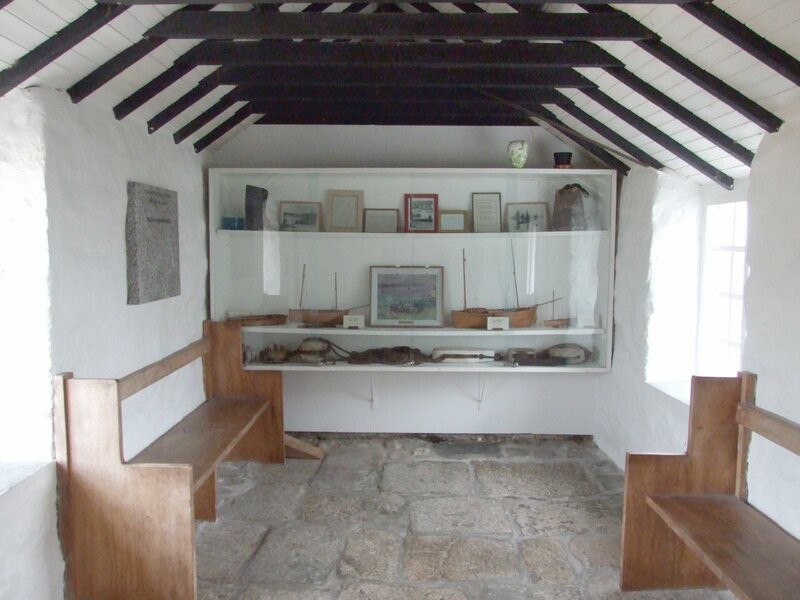 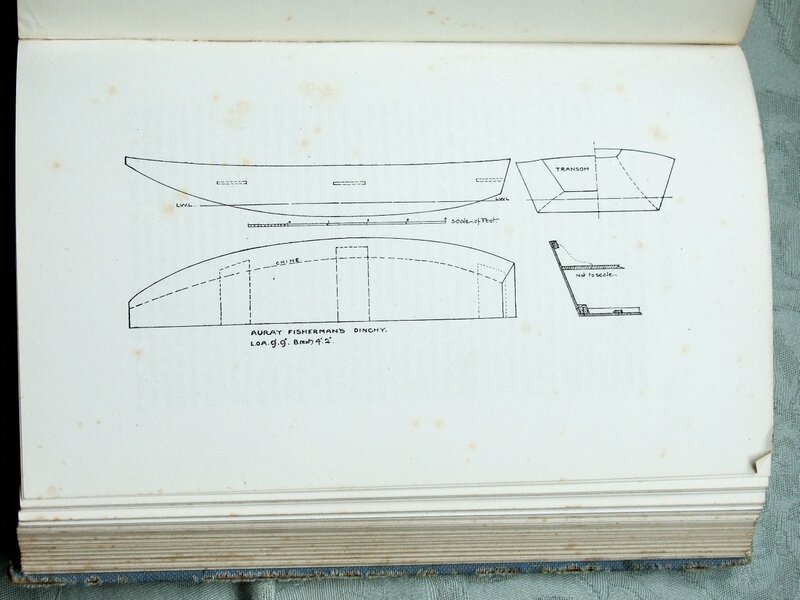 It has also attracted the attentions of several notable small boat designers, including Murray Isles and the mighty Phil Bolger. 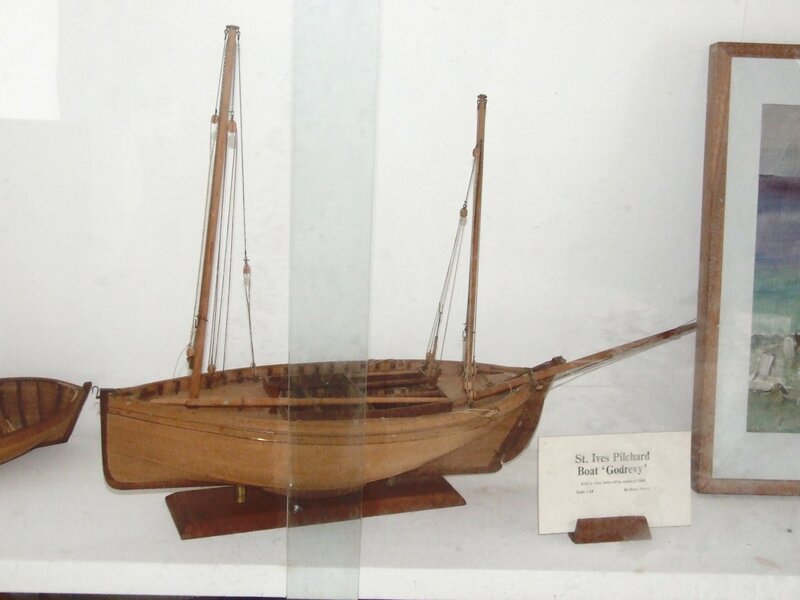 Worth called it a punt, probably because it had a scow bow and stern, and I’m sure that then as now a large part of its appeal is the simplicity of its construction. 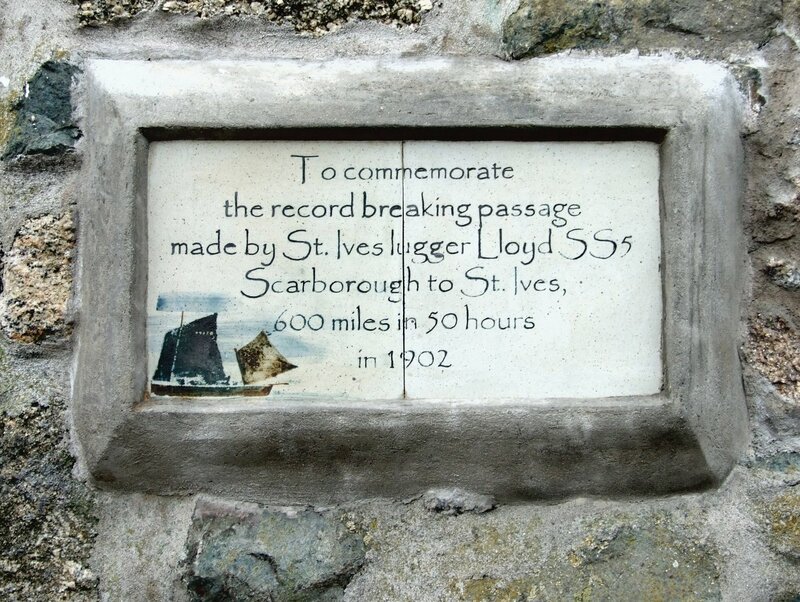 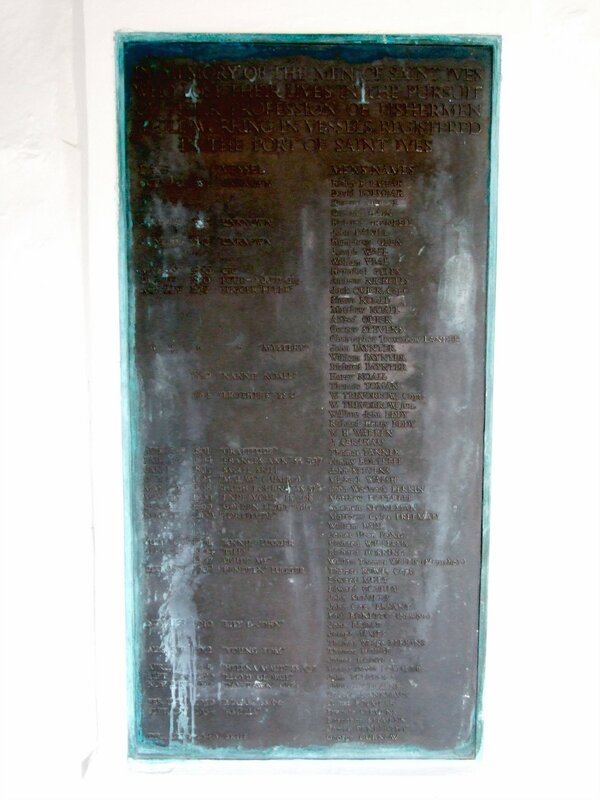 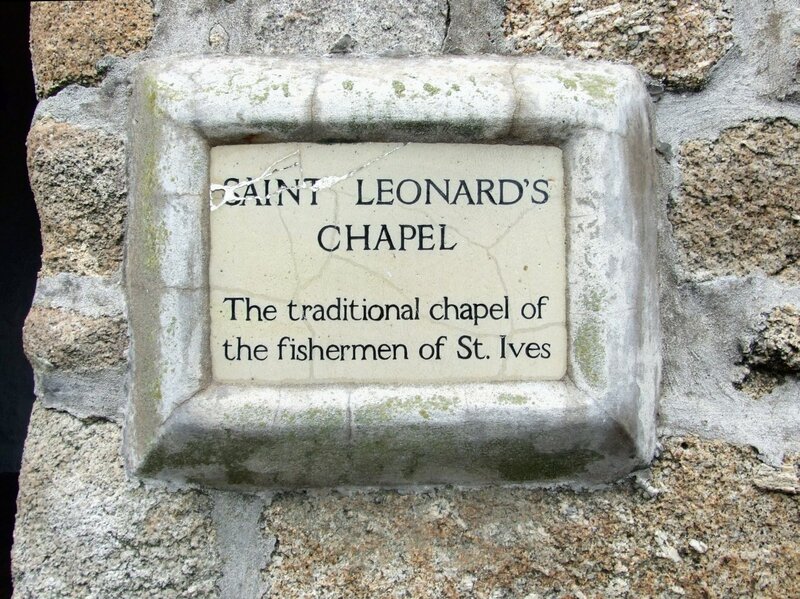 Sadly, however, he doesn’t seem to have recorded the name used by the local fishermen of the time. 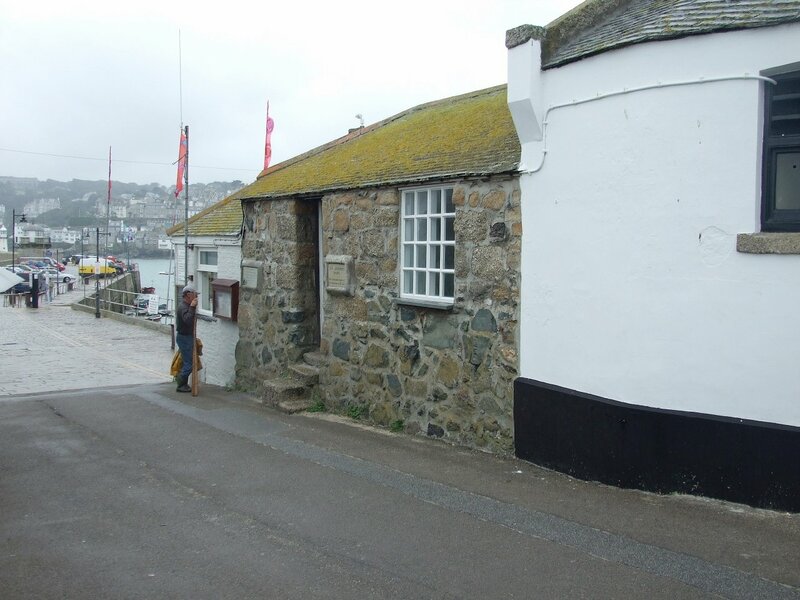 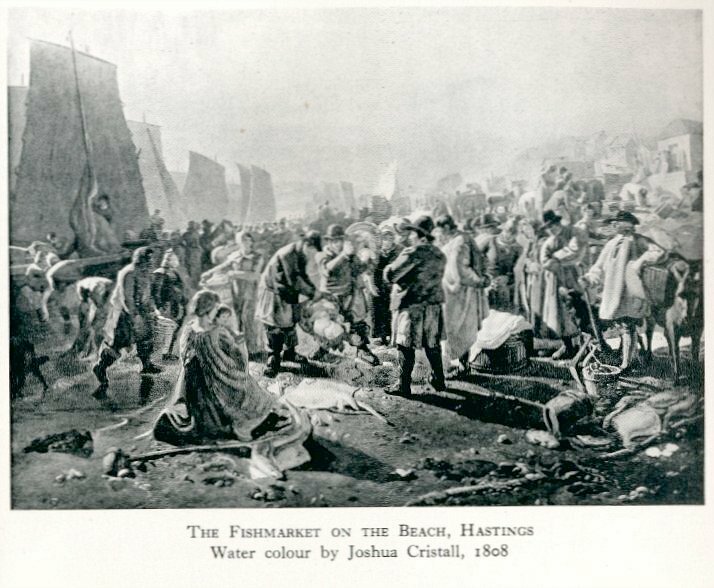 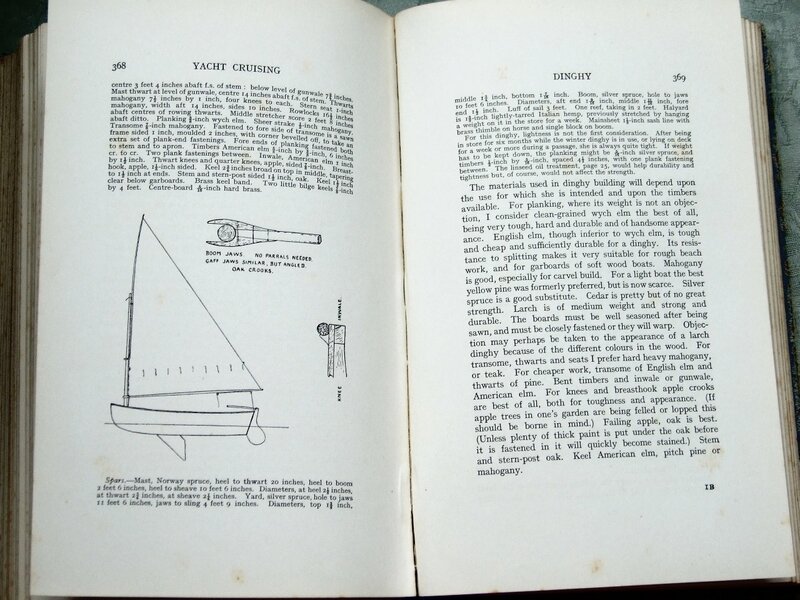 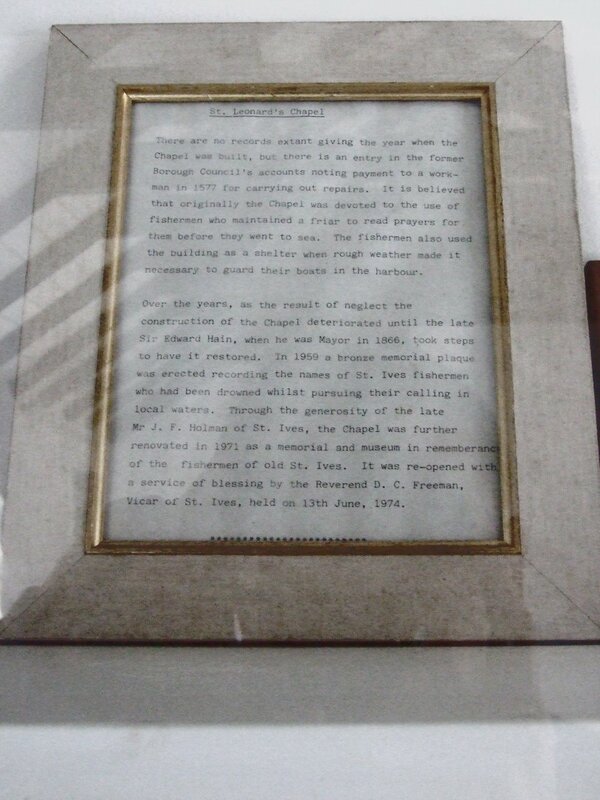 Intheboatshed.net readers might like to see Worth’s original description, and to read his thoughts on yacht dinghies generally. 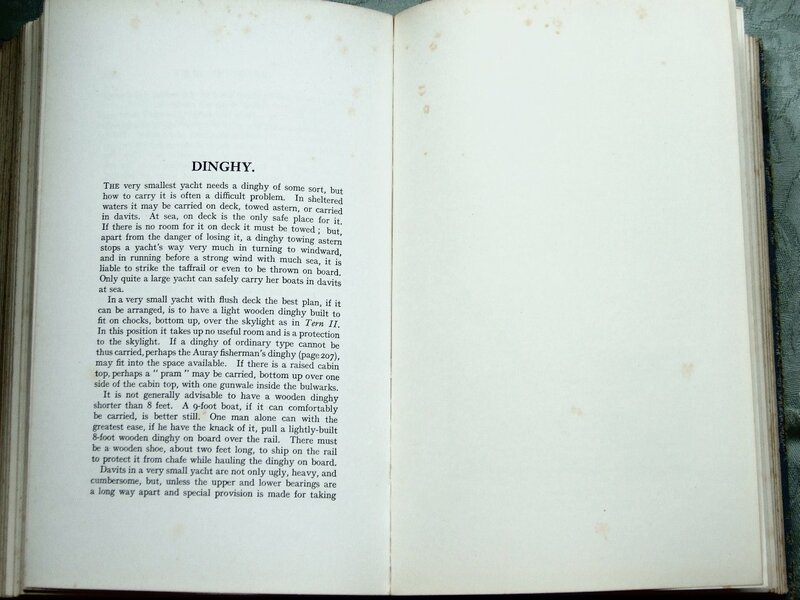 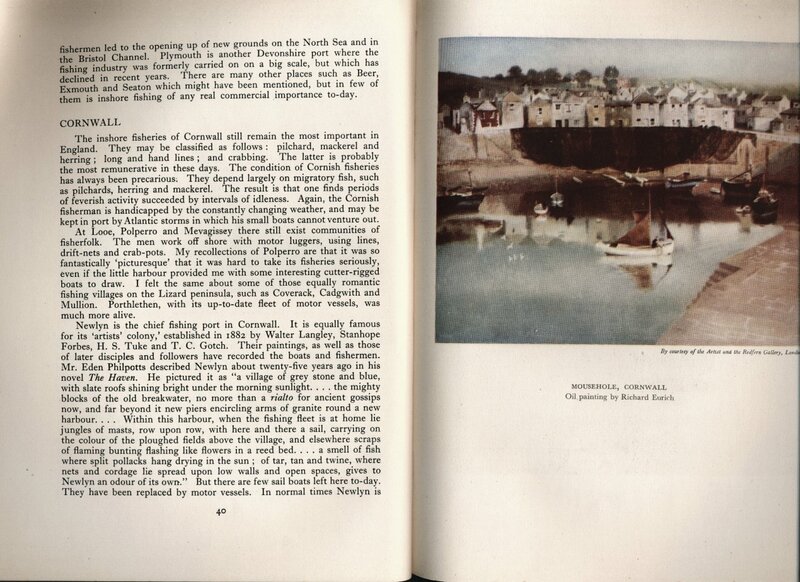 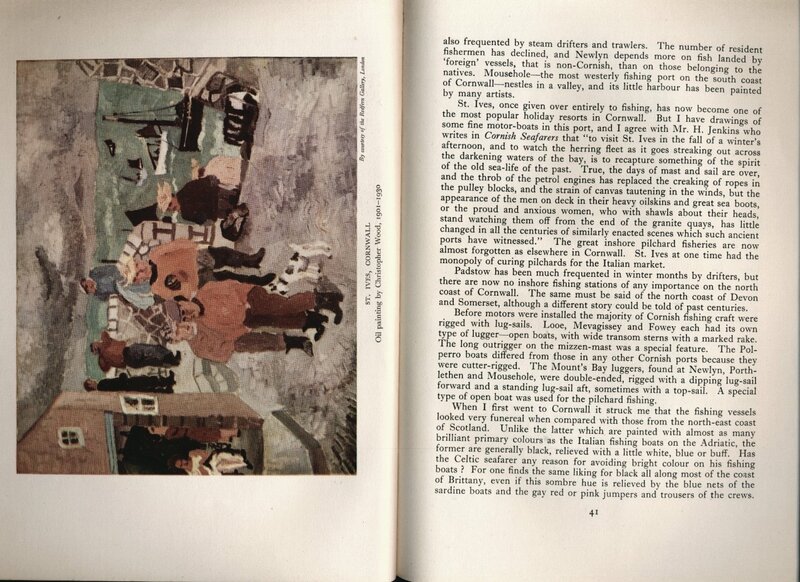 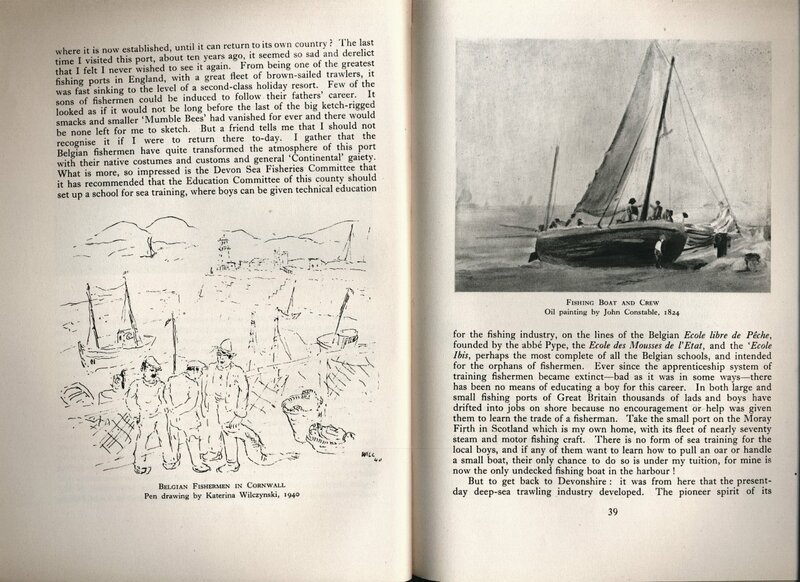 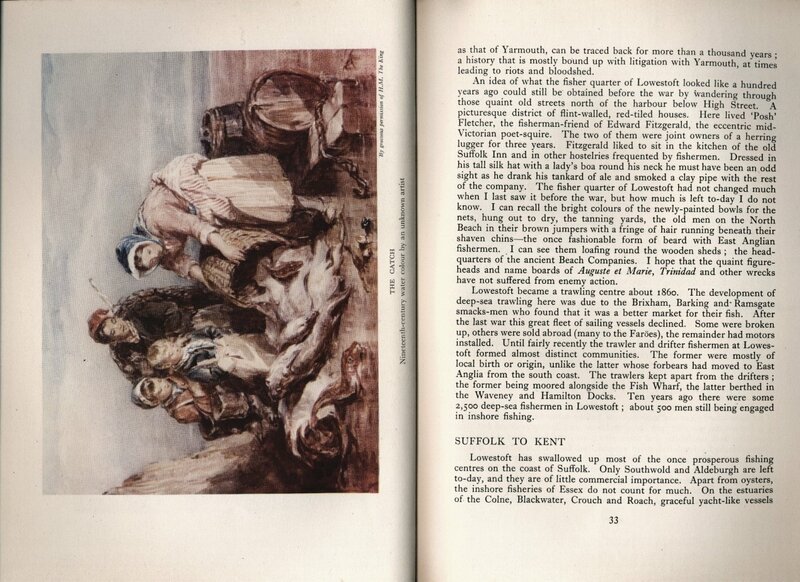 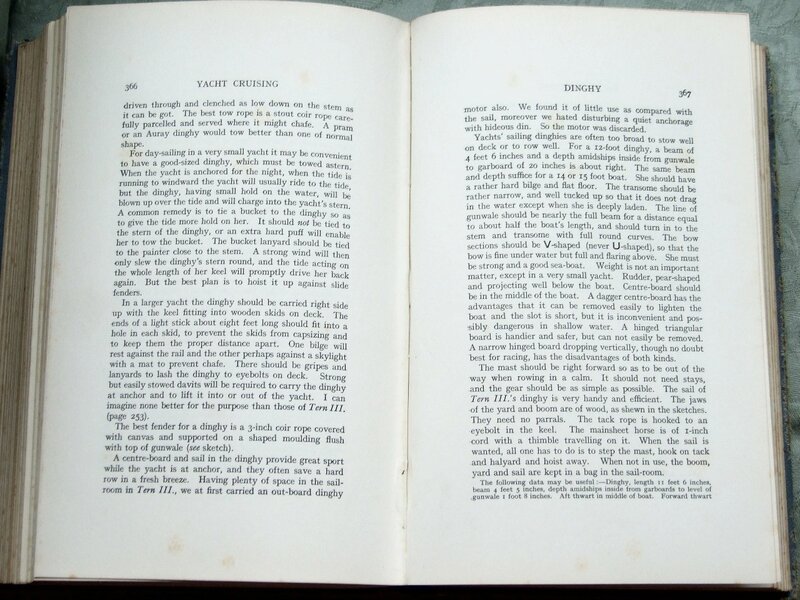 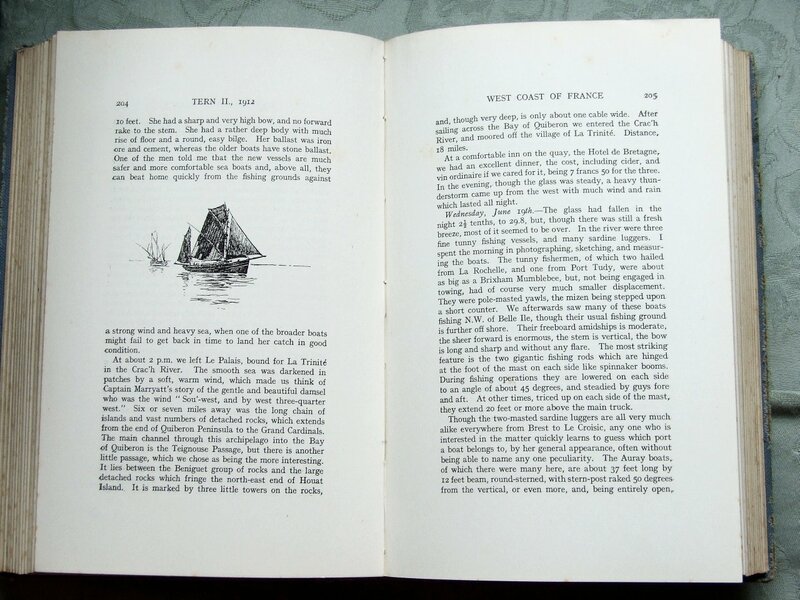 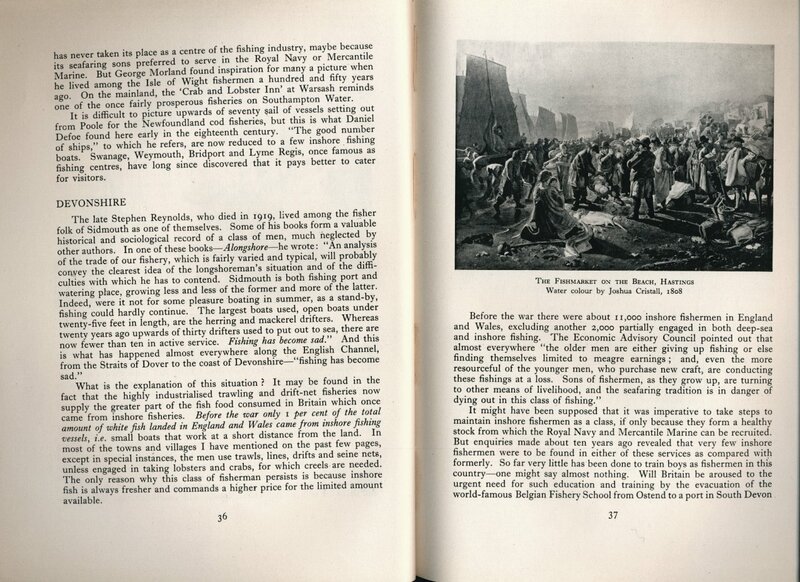 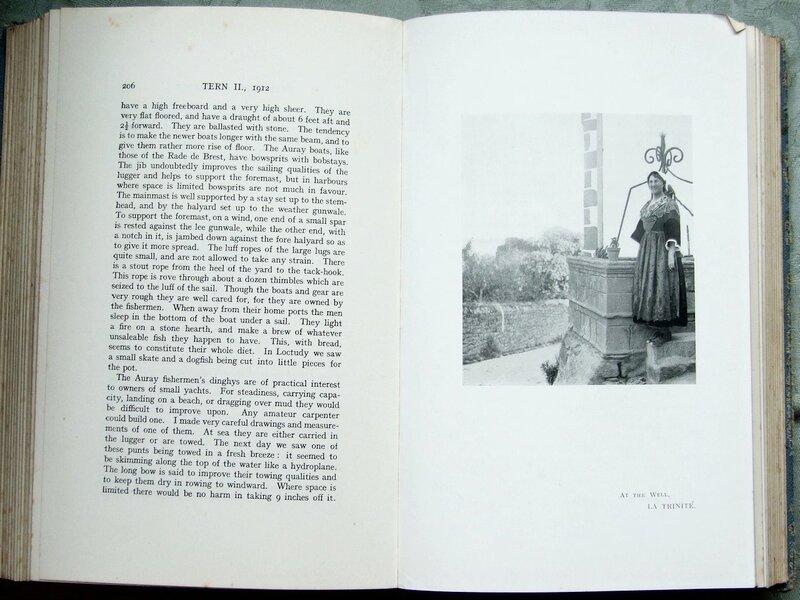 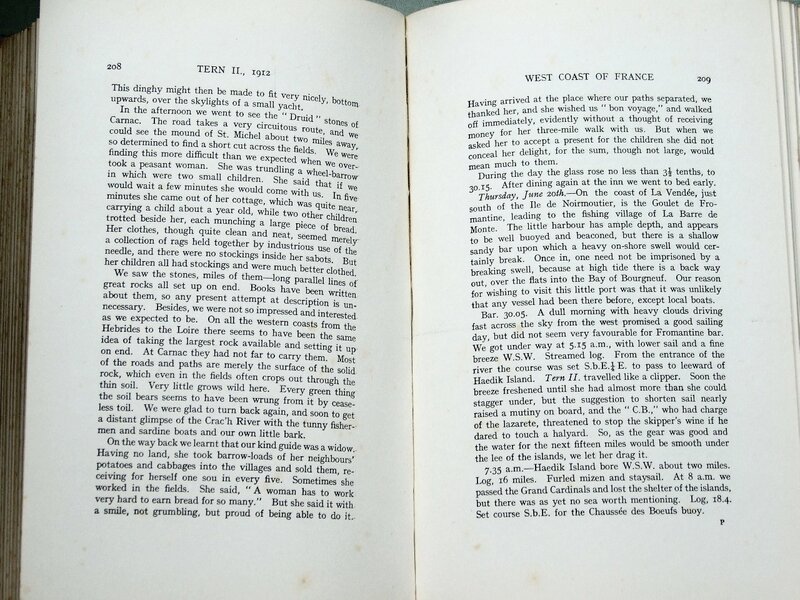 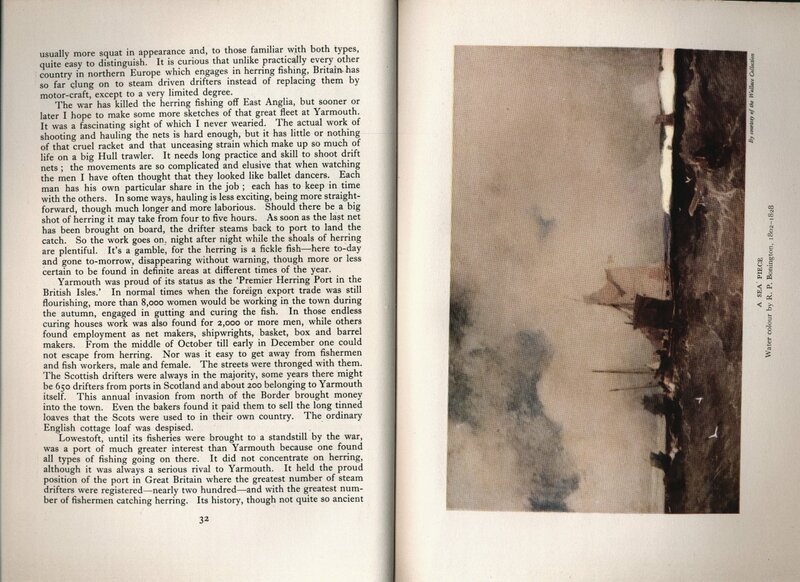 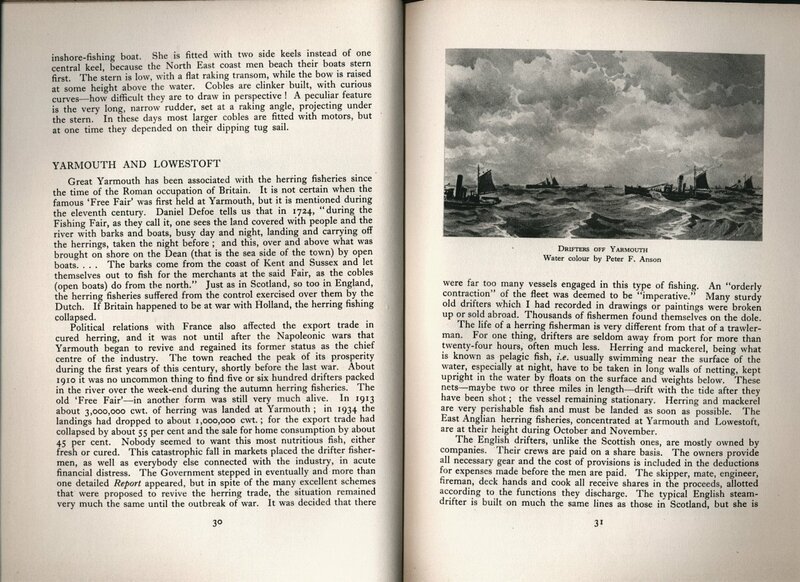 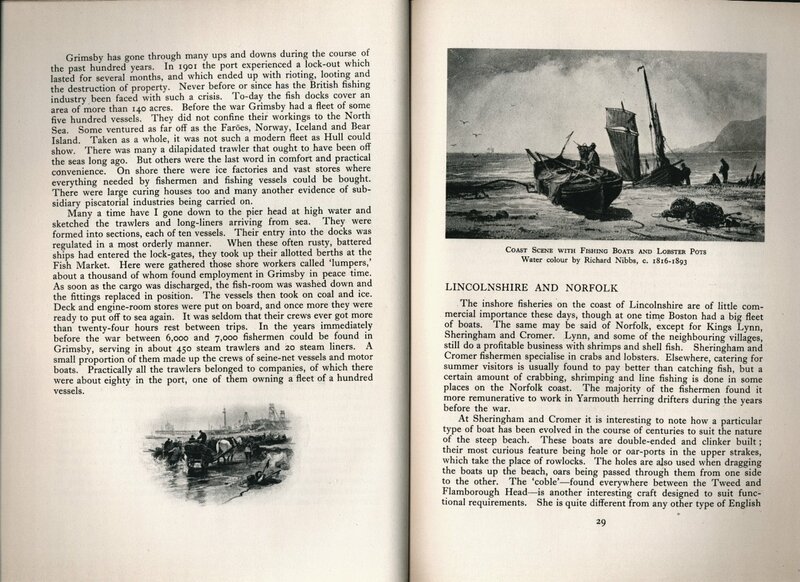 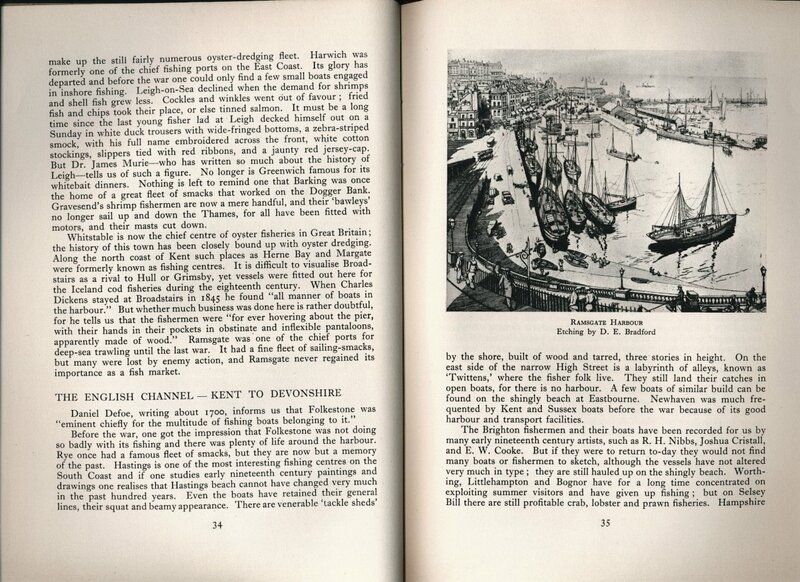 These pages come from the 1926 edition of his splendid book Yacht Cruising. 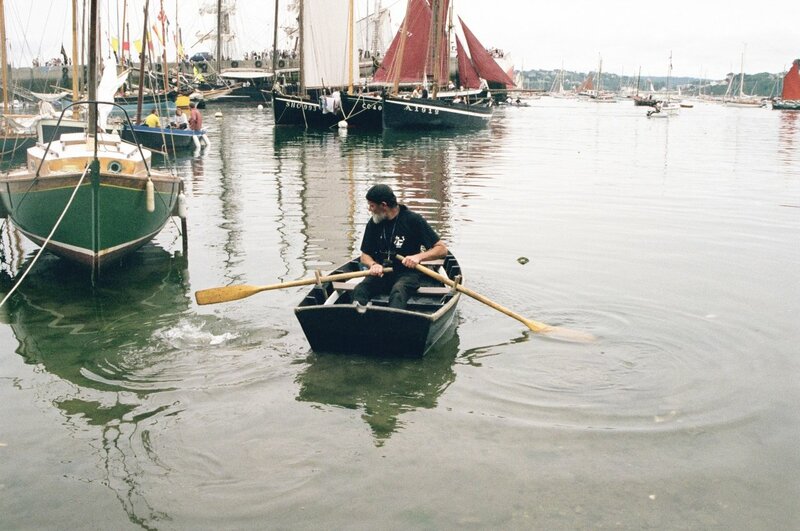 A little less than a century later, I had the great luck to go to the Douarnenez maritime festival, where I saw a small Auray punt in action, albeit in rather un-testing conditions. 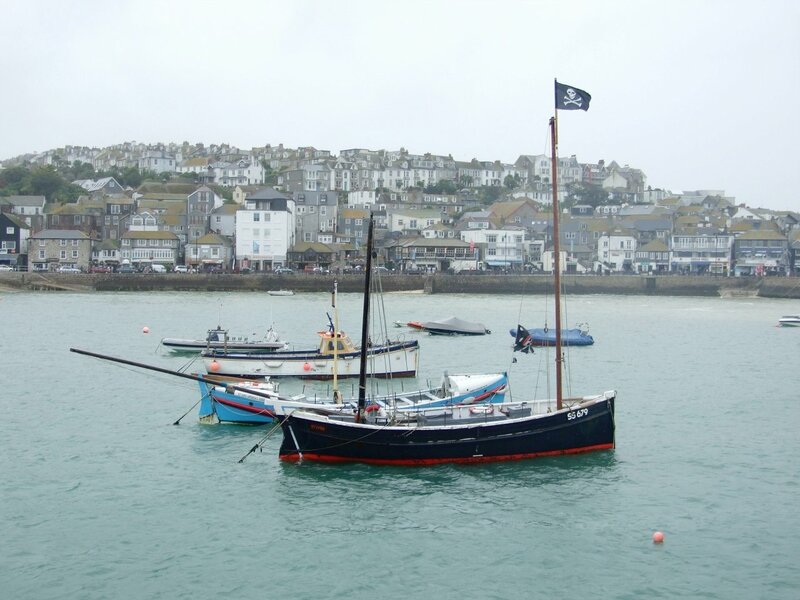 See the photos at the bottom of this post, which show a simple, load carrying box piloted by the most piratical-looking Breton I’ve had the privilege to see – but sadly I still don’t know the proper name for these boats. 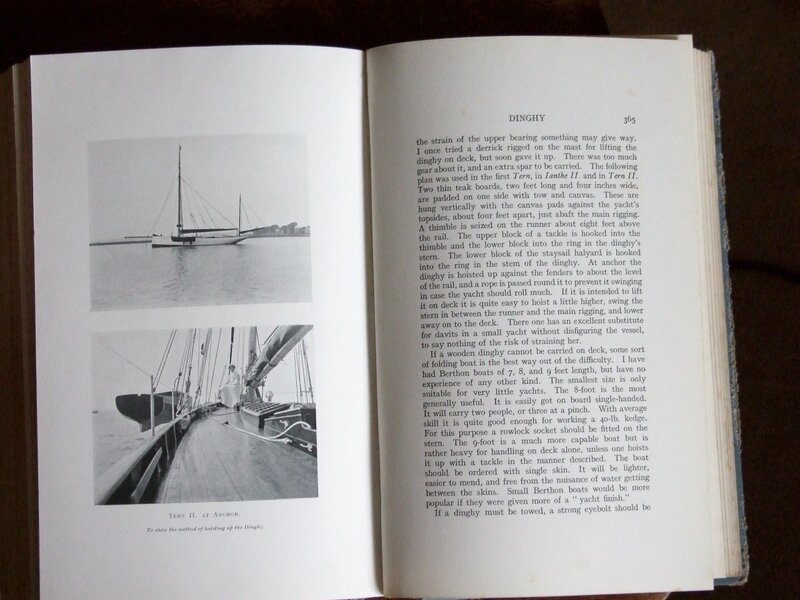 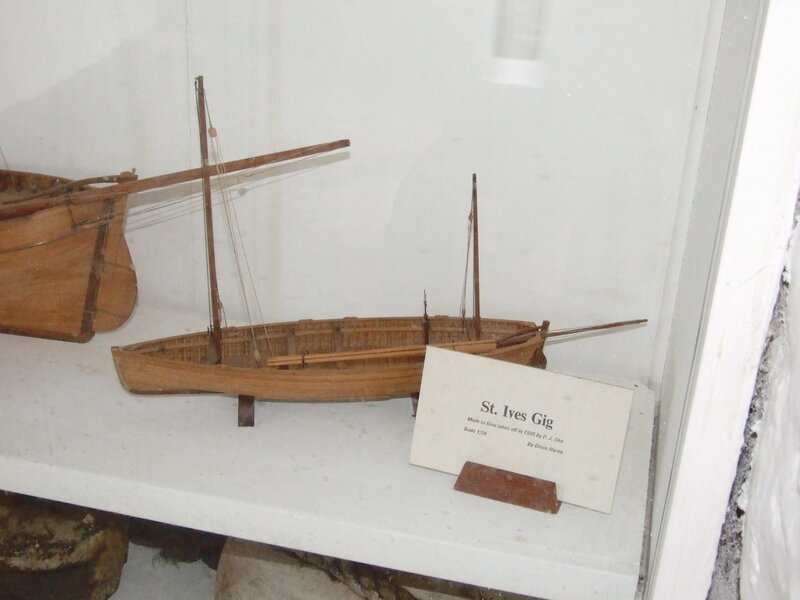 There are two sets of plans for modern boats derived from the Auray punt in my book Ultrasimple Boatbuilding : one’s a simple rowing and small outboard boat, while the other is a multipurpose 8ft dinghy with a sailing option designed by the splendid Murray Isles.